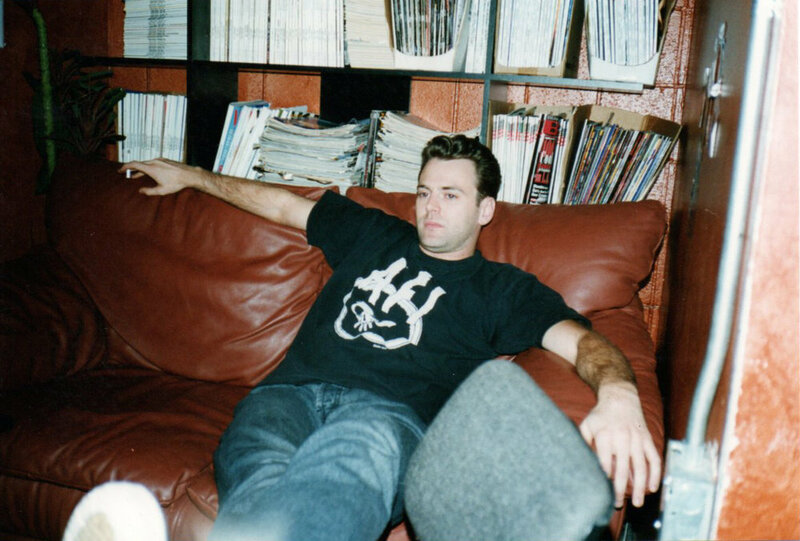 Steve Kravac is the reason 'Armageddon Massive' sounds the way it does. Not only was he the Producer, but he was also the Engineer and the Mixer. Sure...we came in with the songs, but Steve saw our vision, had his own vision and took it to a place we could have never imagined. He pushed all of us to be better players. 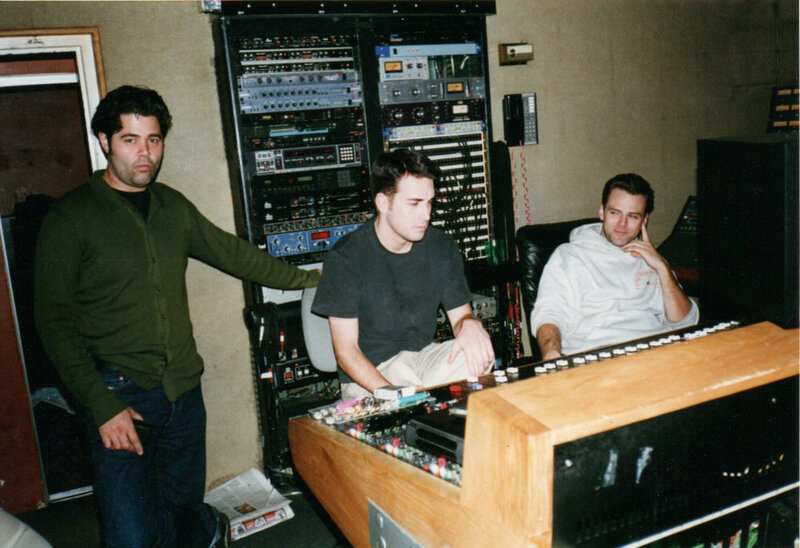 He gave us a challenging experience in the studio and we were better because of it when we left the studio in the fall 1997. I hope you enjoy the chat Steve and I had, reflecting on this record and discussing his methods he used to get us to the place we needed to be.